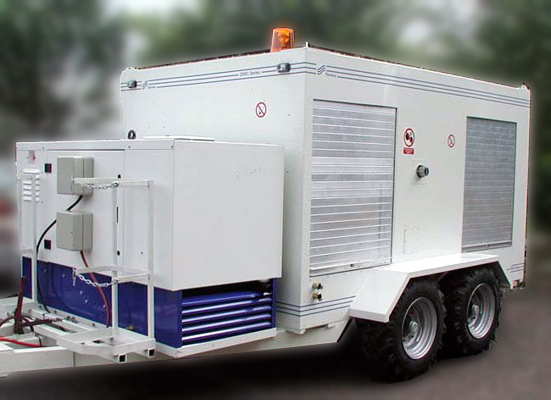 The systems are typically trailer or skid mounted and can be set to apply PU-rapid setting polymeric lining or epoxy resins. A wide range of mix ratio’s are available. The units are installed with an approved computer controlled monitoring system. Umbilical lining hoses, winch system, in-line mixer and rotary spray application head. Maximum lining length up to 250m (775ft) in continuous sections.